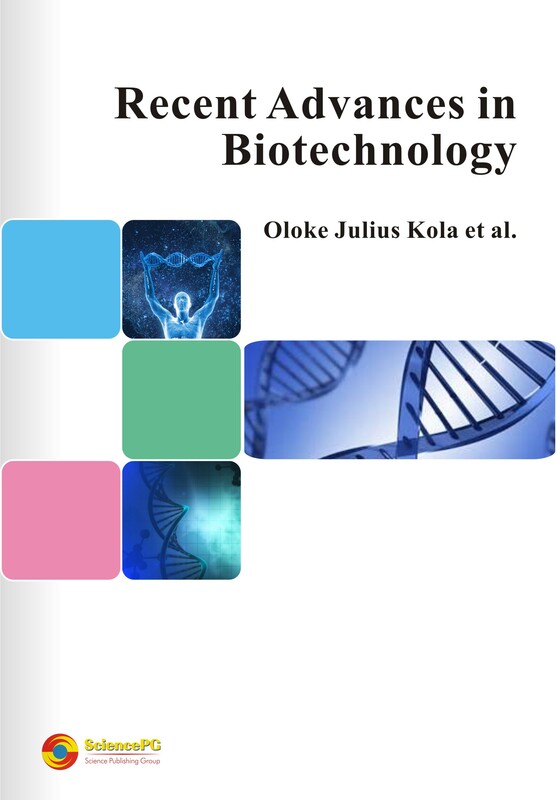 Oloke Julius Kola obtained a PhD in Microbiology at Obafemi Awolowo University Nigeria; in 1989. He joined the establishment of Ladoke Akintola University of Technology in January 1991 and has been involved in the teaching of several microbiology courses. Between June 1994 and February 1995 he did genetic engineering work on Bacillus thurigiensis at the Biology Department , University of Waterloo; Ontario, Canada. He has supervised over 200 undergraduate projects and more than 20 post graduate thesis. He was promoted to the position of a Professor of Microbiology and Biotechnology in October 1999. His untiring efforts in research work on Biotechnology was crowned with success when in 2005 he formulated a very effective immune booster known as Trino IB which has been successfully used to managed different immunocompromised patients in different countries. As a result of this feat he was awarded “National Productivity Order of Merit Award” by the former president of Nigeria, Dr Goodluck Jonathan in August 2012. He is presently on a leave with All Saints University at St Vincent & Grenadines where he is assisting with the establishment of Faculty of Science. Dr. Adebayo obtained his PhD from Ladoke Akintola University of Technology in 2013. He teaches at the Department of Pure & Applied Biology ; Ladoke Akintola University of Technology, Nigeria. Dr. Oke A J obtained his PhD from Ladoke Akintola University of Technology in 2006. He teaches at the Department of Microbiology. Bowen University, Iwo, Nigeria. Dr. Adesiji Yemisi obtained her PhD from Ladoke Akintola University of Technology in 2011. She teaches at the Department of Microbiology, College of Medicine, Ladoke Akintola University of Technology, Oshogbo, Nigeria. Dr. Ola Iyabo obtained her PhD Ladoke Akintola University of Technology in 2013. She teaches at the Biology Department; Ladoke Akintola University of technology; Ogbomoso, Nigeria. Dr. Charles Adetunji obtained his PhD from Ladoke Akintola University of Technology, Ogbomoso, Nigeria in 2015. He works at the Nigeria Stored Products in Ilorin, Nigeria. This book is written to exhibit the successes of our team in producing novel strains of different microorganisms for solving different human problems using biotechnology techniques. Description of methods 0f enhancing microbial performance like cross-breeding and mutagenesis are often not specific for a particular organism. Research project students and other researchers at industries often face a lot of difficulties in adopting unspecific experimental protocols for their work. In this book specific experimental protocols for enhancement of microbial performance are accompanied with exciting results. Since these protocols can be reproduced; they could be easily adapted by others for similar projects. The book will be very useful for teaching post graduate and undergraduate students in universities and other tertiary institutions. Both students and university lecturers will find the book useful for teaching and research. Researchers in different Institutes and Industry will also find the book very useful. In addition; while the book will be useful in providing vital information for Entrepreneurs in business set-up; the book will be of immense benefit for farmers in the area of bioherbicide production.